LITTLE ROCK — Fourteen outstanding teachers from around the state have been named 2019 Arkansas Teacher of the Year Regional Finalists. 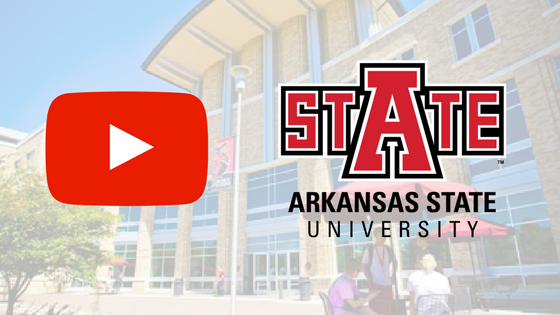 JONESBORO – Chancellor Kelly Damphousse announced the creation of two new administrative positions and the reorganization of several administrative divisions in an email to the Arkansas State University faculty and staff today. A recent study suggests that access to Pre-K for young Arkansans is among the top in the nation. But, the state still has a long way to go when it comes to their development further along in their education. In the olden days, misbehaving school children were forced to stay after school and write repetitive chastisements on dusty chalk boards. 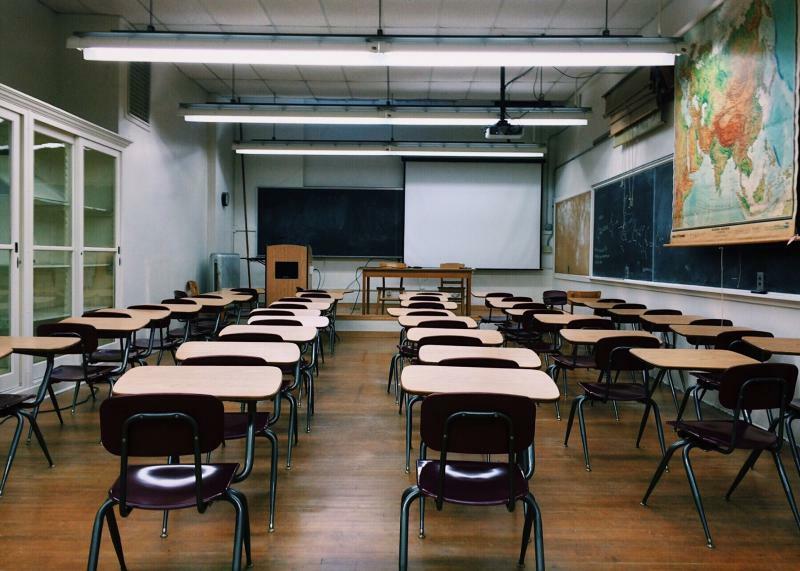 Today, many public schools offer alternative learning environments for students with behavioral and emotional problems. 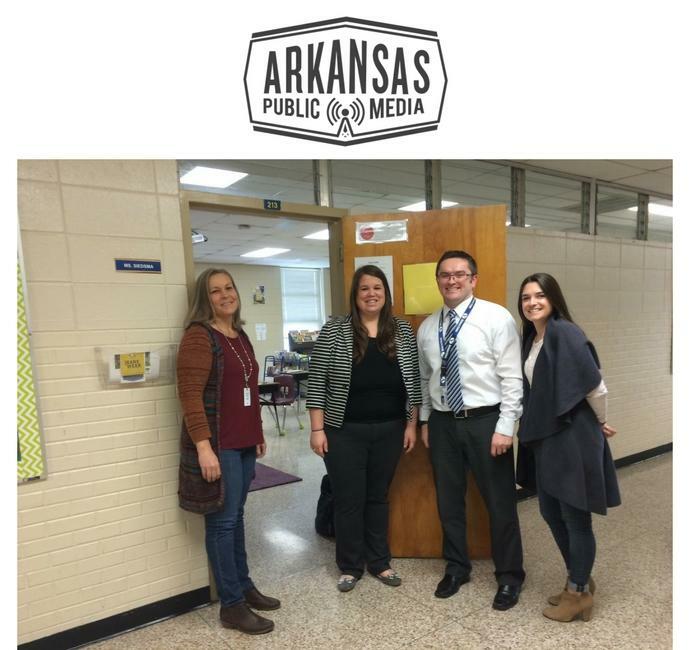 Bentonville Public School District in Northwest Arkansas, however, has installed two intervention-rich elementary “behavior classrooms” to help children learn how to overcome chronic disruptive behavior. Updated 4/4/18 with additional details. 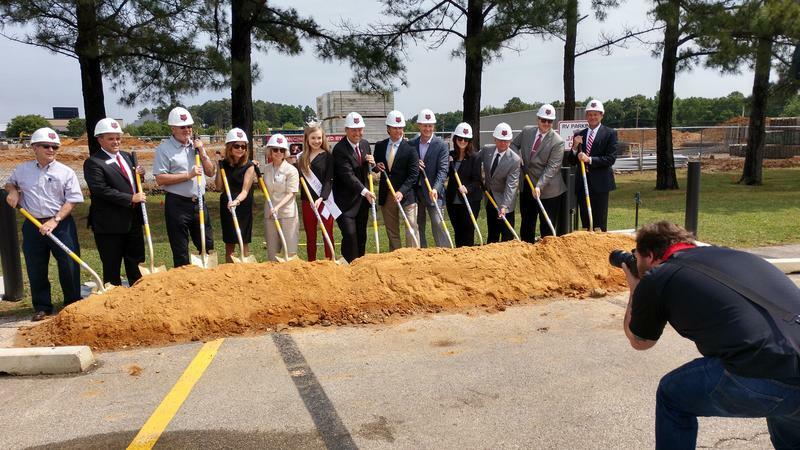 Arkansas State University in Jonesboro has received a ‘historic’ gift from a Business College alumnus. 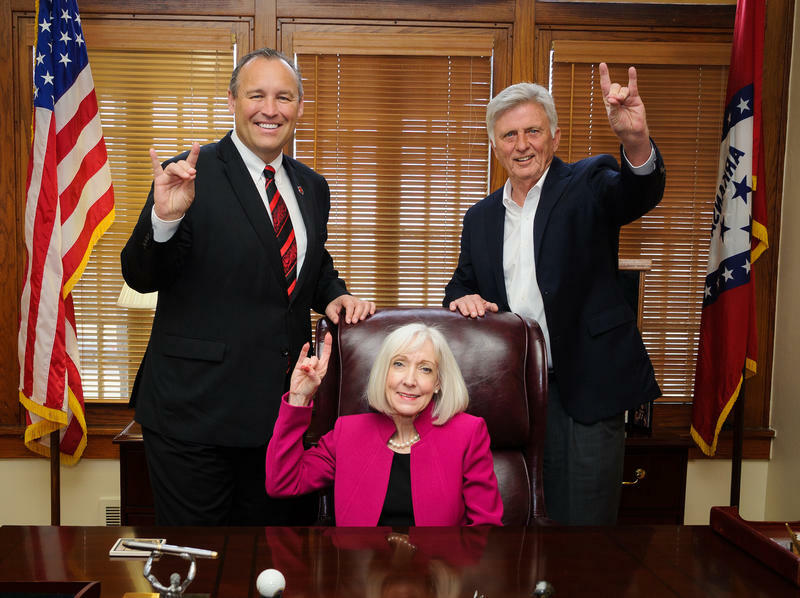 Neil Griffin donated $10 million to the College of Business. 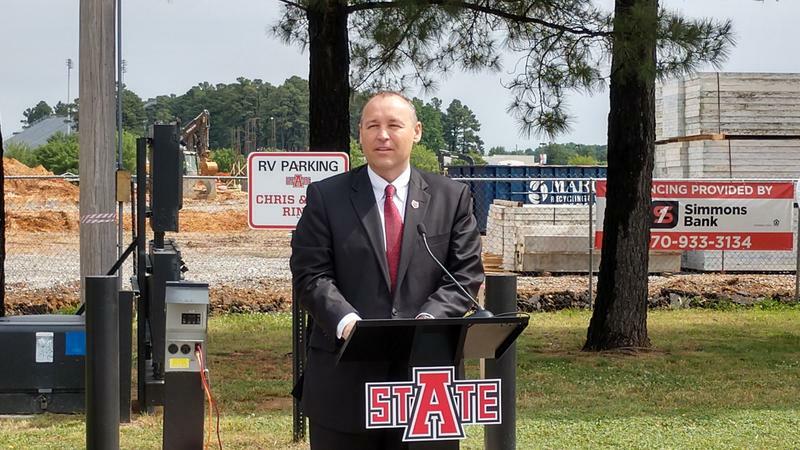 At a public ceremony Tuesday, ASU System President Dr. Charles Welch read a letter from Governor Asa Hutchinson, who was unable to attend the event. Hutchinson expressed his gratitude for Griffin’s gift. 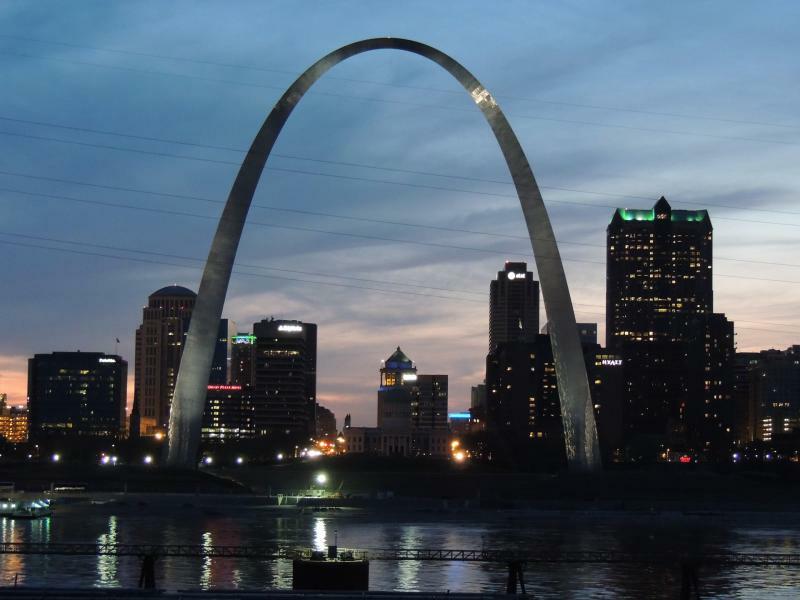 NASHVILLE, Tenn. (AP) — Tennessee lawmakers have passed a bill to require public schools to prominently display the national motto, "In God We Trust." 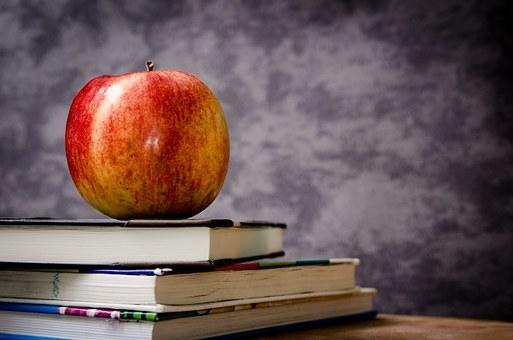 Arkansas Governor Asa Hutchinson has formed a committee to look at ways to improve security for teachers and students at public schools across the state. 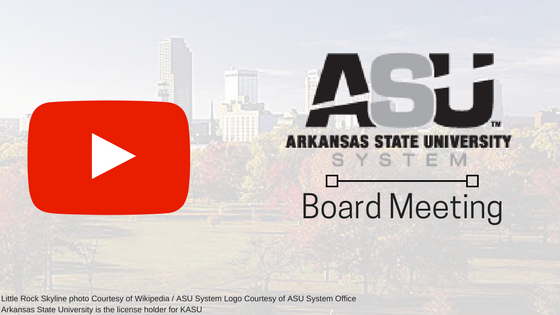 The Arkansas School Safety Commission has been formed. It consists of 11 members that will look at several issues that can make up for a lack of armed resource officers in smaller schools. The first report will be due July first. Dr. Cheryl May is the director and will chair the commission. “We very much look forward to be able to provide recommendations that will have a true impact on our schools,” said May. 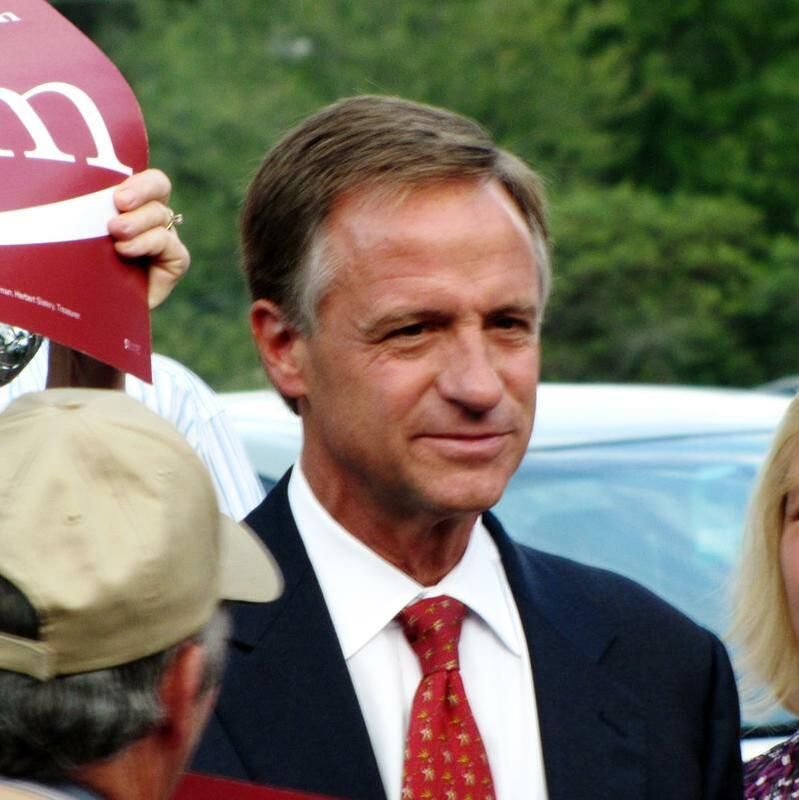 NASHVILLE, Tenn. (AP) — Republican Tennessee Gov. Bill Haslam on Tuesday proposed $30.2 million to improve school safety, which the administration says will be spread among mental health, law enforcement safety and education. LITTLE ROCK, Ark. 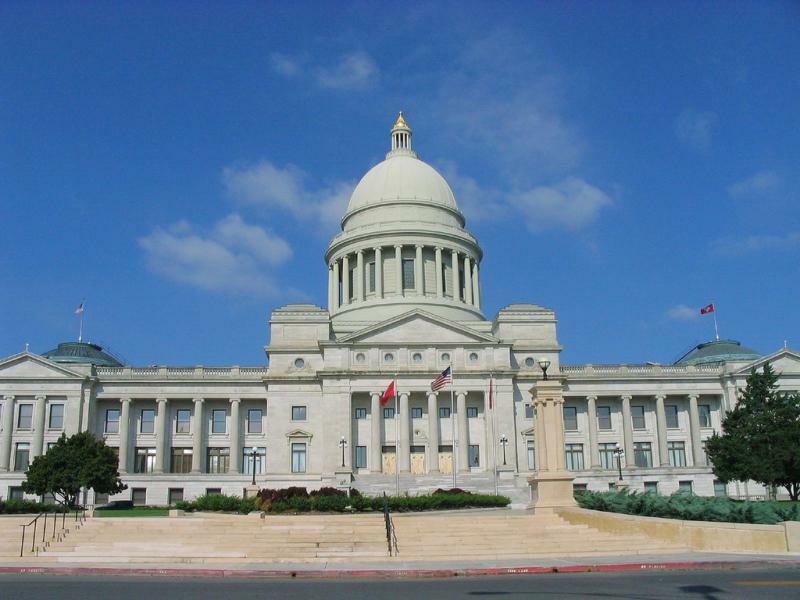 (AP) — Arkansas lawmakers wrapped up a three-day special session Thursday by completing work on legislation pertaining to pharmacy reimbursement rates, highway funding and college savings plans, just as Gov. Asa Hutchinson was saying he hopes such special sessions don't become routine. A panel tasked by Arkansas Gov. Asa Hutchinson to make recommendations on how schools can try to prevent mass shootings has begun its work. On Tuesday, the Arkansas School Safety Commission held its first meeting. You can hear the report above. 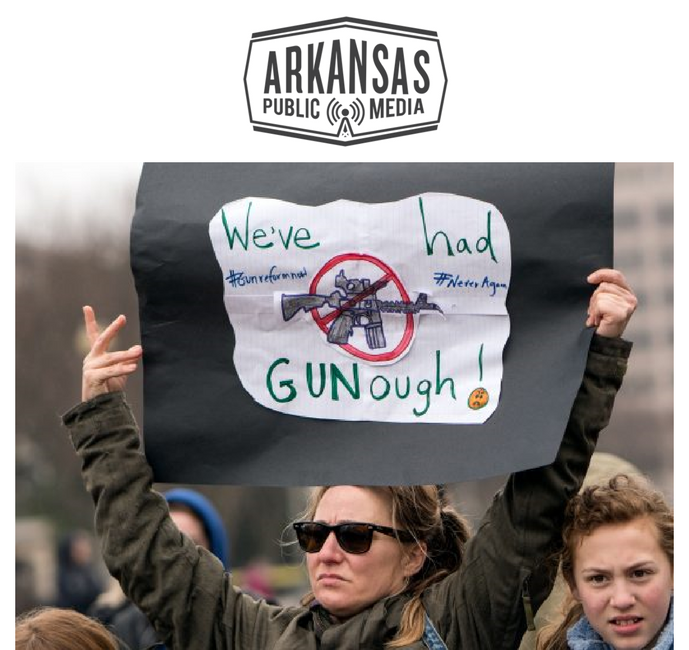 Arkansas school students are expected to join thousands around the country March 14 in a national school walkout at 10 a.m. (local time). 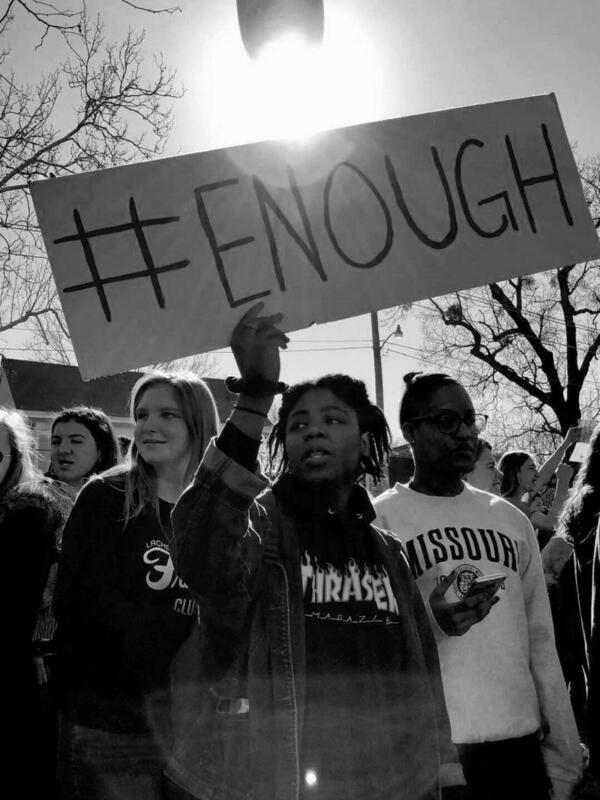 Billed as “Enough,” the demonstration is a coordinated public response to the shooting last month at Marjory Stoneman Douglas High School in Parkland, Florida. It’s expected to last 17 minutes — one for each victim. In Fayetteville, school officials are helping students coordinate a walkout at 10 a.m., though a district document also recognizes that some students have obtained a permit from the city to march on the Washington Count Courthouse — a demonstration the district has gently warned against. BENTONVILLE, Ark. 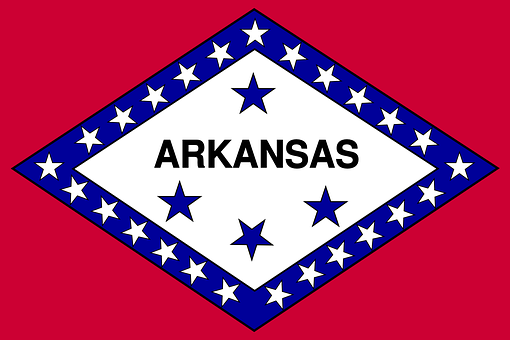 (AP) — Some Arkansas public schools will begin displaying hundreds of posters proclaiming the national motto of "In God we trust" over objections from First Amendment groups who say the state is using the artwork to promote Christianity. LITTLE ROCK, Ark. 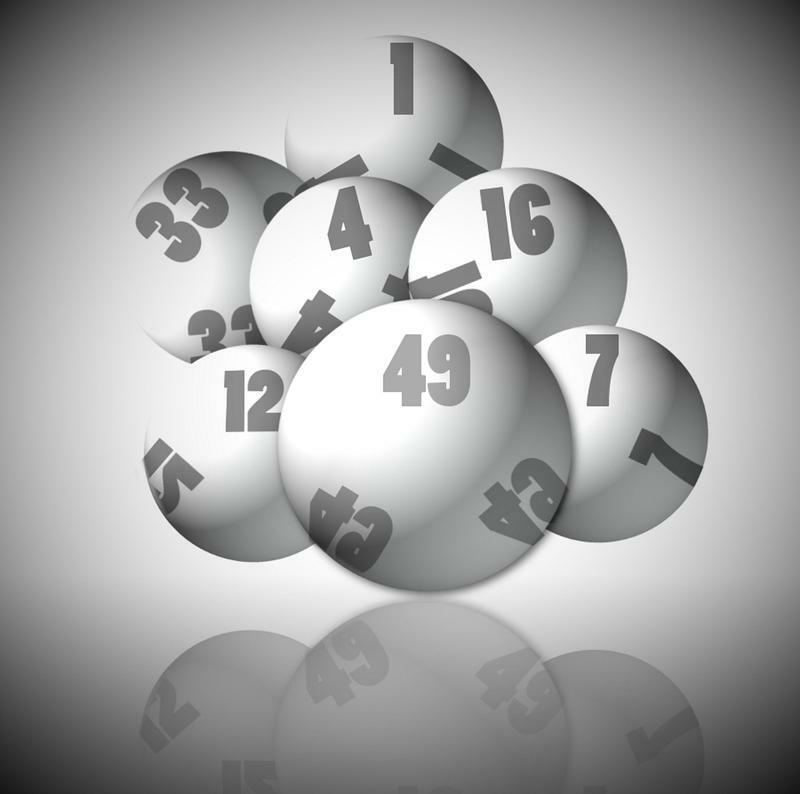 (AP) - The Arkansas Board of Education is requiring four school districts to participate in interdistrict student transfers despite worries that students crossing district lines will result in "white flight." A row of men and one woman stood with guns raised to face paper silhouettes of a torso while their trainer counts off for them to shoot. 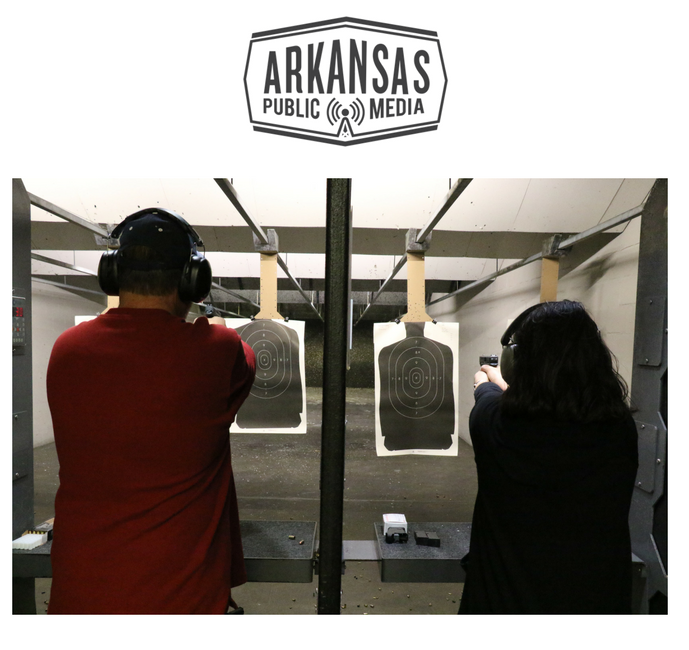 The Arkansas Armory in Sherwood was holding one of its first shooting exams for the state's new enhanced concealed carry permit this month. 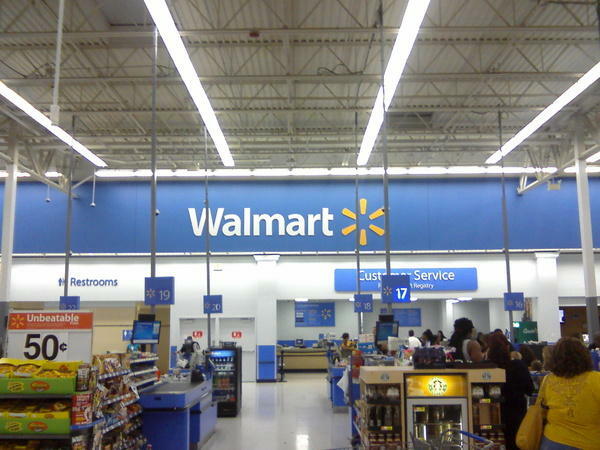 Applicants were aiming to hit an unmoving target 70 percent of the time, but they were also preparing for potentially more chaotic live scenarios as part of Arkansas’s new enhanced concealed carry license. 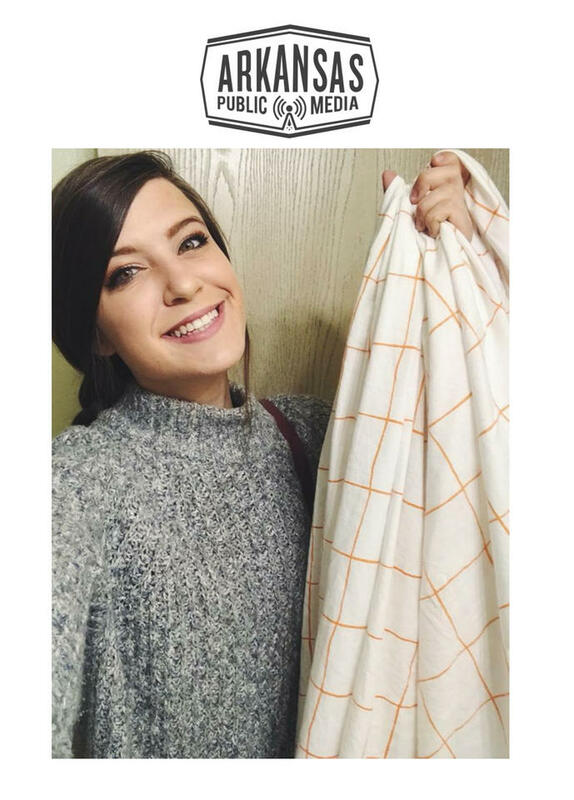 It's for places like college campuses, the state capitol, restaurants, and churches. The license requires a shooting test and eight hours of training that includes, among other topics, what to do and not do in the event of an active shooter. 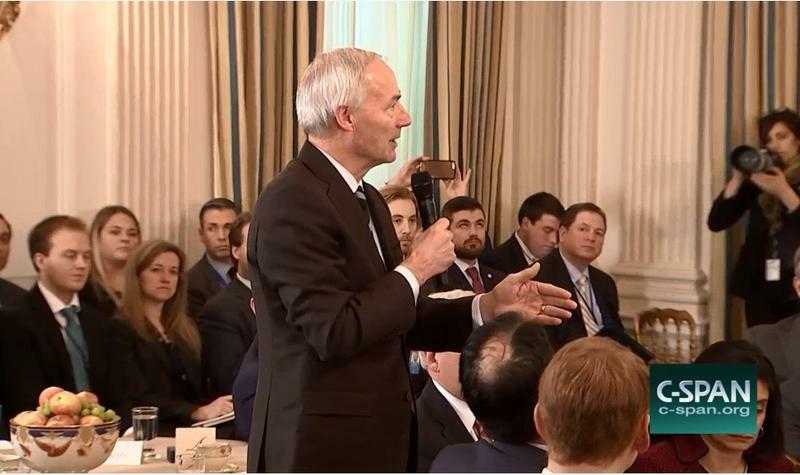 Governor Asa Hutchinson promoted the idea of teachers being armed in schools at a meeting with President Trump on Monday and called for federal terrorist-fighting funds to be redirected locally to schools. The President, who was hosting a few dozen governors during the National Governors Association annual winter meeting, indirectly responded by saying deporting gang members is part of the solution. SEARCY, Ark. (AP) - A public school in north-central Arkansas has removed Bible verses from the walls after an anonymous complaint was made to a nonprofit supporting the separation of church and state. The Daily Citizen reports that posters displaying scriptures had been hung in the choir room of Searcy High School. LITTLE ROCK, Ark. 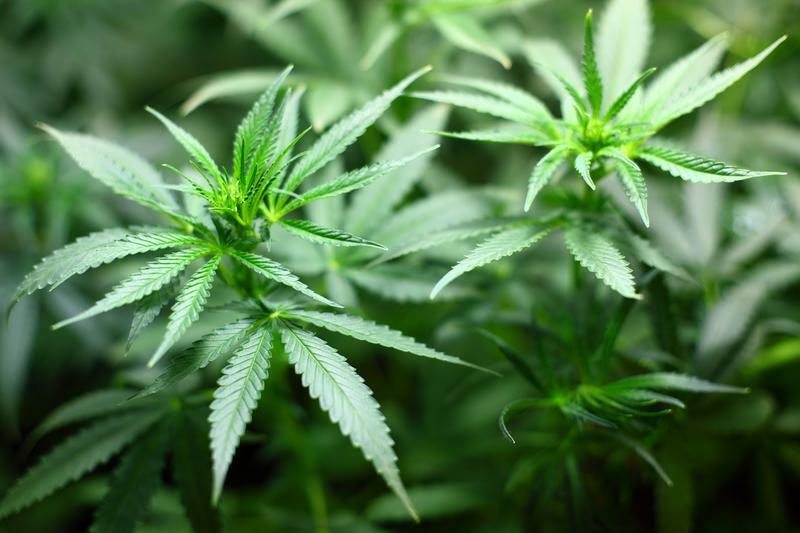 (AP) - Researchers at the University of Arkansas for Medical Sciences are conducting a study to gauge residents' views of medical marijuana before and after it's available in the state. 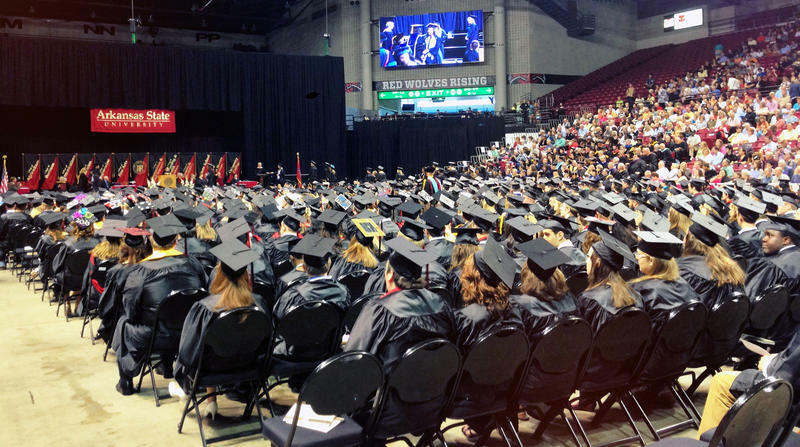 The Arkansas Democrat-Gazette reports that representatives from several colleges outside the state approached university researchers last year about the survey opportunity.